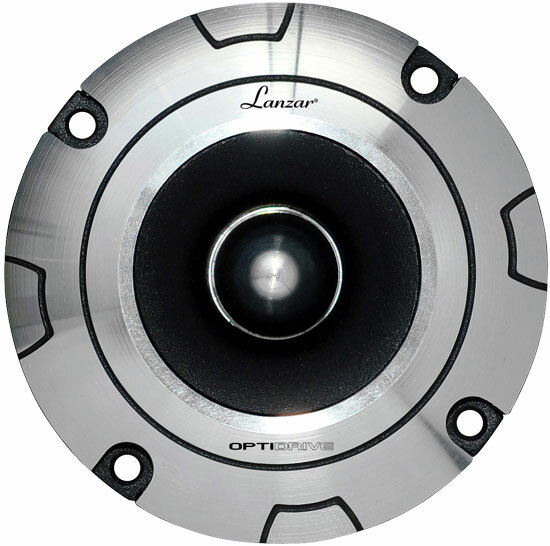 The OPTIBT25 tweeters offer a tremendously powerful and clear sound. 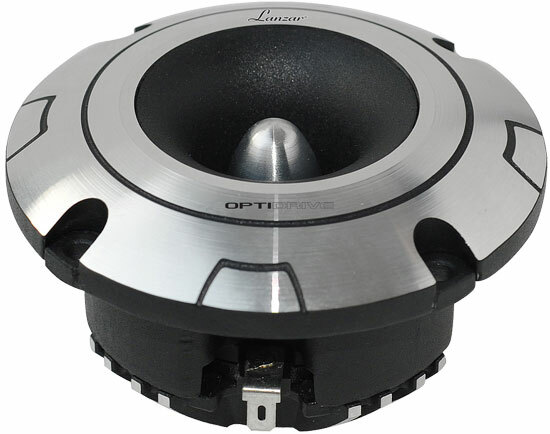 Our most high definition heavy duty tweeter - simply awesome rugged, powerful build and with great high frequency extension. Will grind standard 1'' tweeters into dust. Possibly the highest quality sound tweeter we have ever handled. These are sold as singles! Amp Requirements: These tweeters are best amped on a traditional 2 Channel amp. Minimum 50w RMS is advised - many people do not realise under powering a speaker will kill it very quickly! It will run very happily on 50w RMS and will take up to 100w RMS without problem.